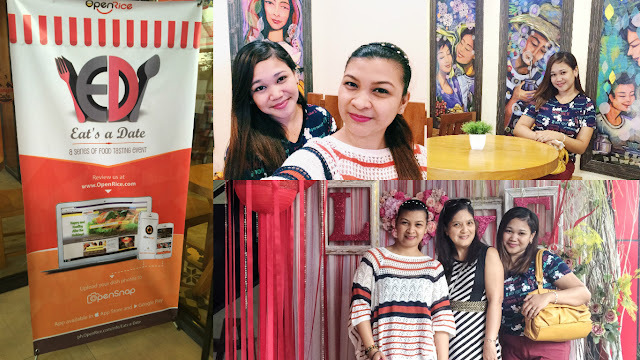 We visited one of the newest cafe in Quezon City along with my fellow bloggers conducted by Openrice Philippines. 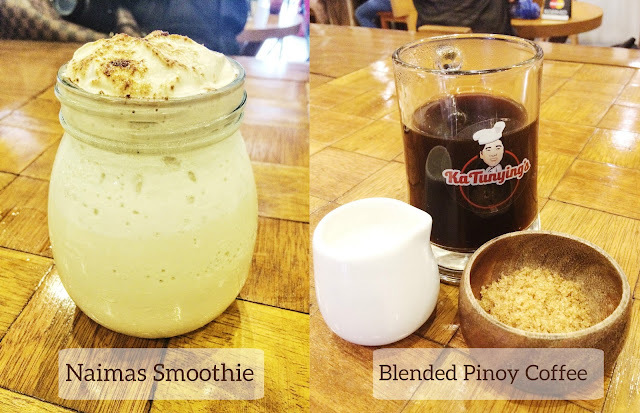 Last August 21st 2015, Anthony Taberna known as Ka Tunying opened his Pinoy style cafe. It started from Tunying's bread at San Antonio Nueva Ecija last 2002 and it boomed 10 years after. They are supplying breads in Puregold then they started this local Pinoy style of cafe promoting Pinoy delicacies. 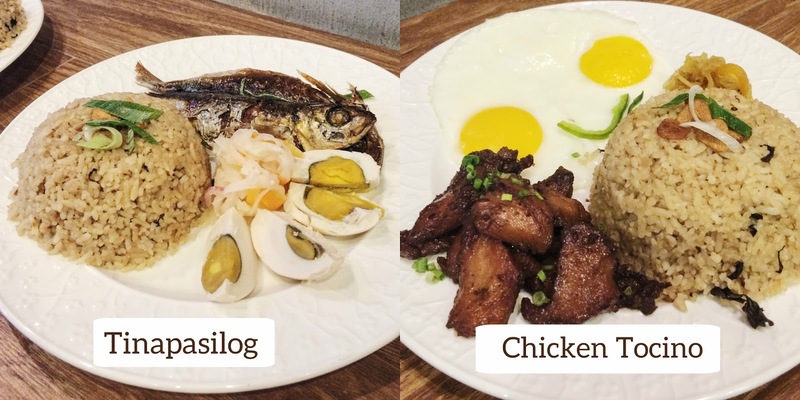 As a marketing, they offer an all-day breakfast menu and targeting a great quality of Filipino products. The kalabasa ensaymada and kamote cheeseroll are their best seller bread. Their bread will last for a week when its sealed. 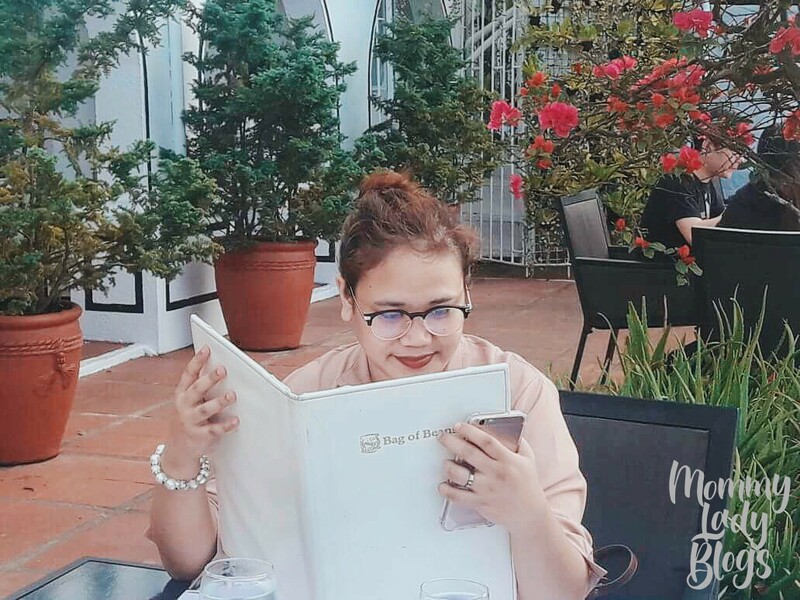 Aside from everyday bread, baked products and all-day breakfast menu, they are releasing series and promo like Seafood pasta which is newly introduced and different kind of beverages that is made of proudly Pinoy ingredients. Walking upstairs, I felt the Pinoy homestyle and welcoming ambiance of the restaurant. Beautiful paintings and each piece of furniture are very refreshing. Let's now talk about their dishes. We met Luis Clark, the Head Marketing of the Cafe and Chef Noel who cooks the delicious foods we ate. We started with drinks and beverages. They are serving hot beverages, ice-blended drinks, and smoothies. That's a lot of drinks to choose from. Of course, we had a chance to taste their all-day breakfast menus. Their names may sound very common but the taste is so different from what we used to and it level up the quality of Pinoy food. 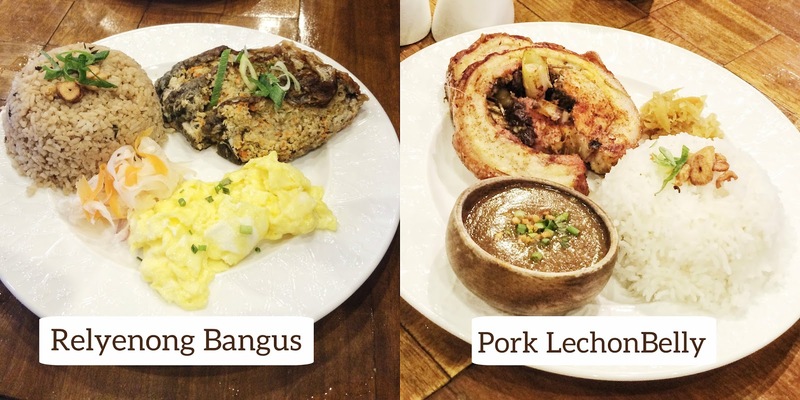 Longsilog (Cabanatuan's batutay), tsampurado and tuyo and baked bangus belly are on top of my list. Really appetizing and I'm craving right now. I have not included longganisa rekado and longganisa hamonado. 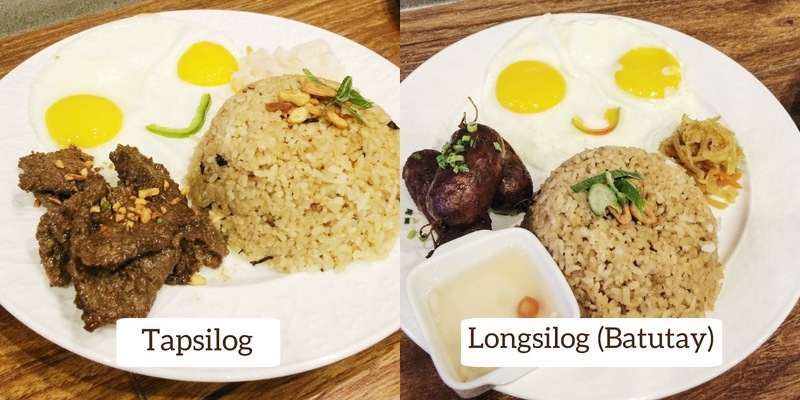 They tipped us that longganisa batutay is the best, and yes it is! 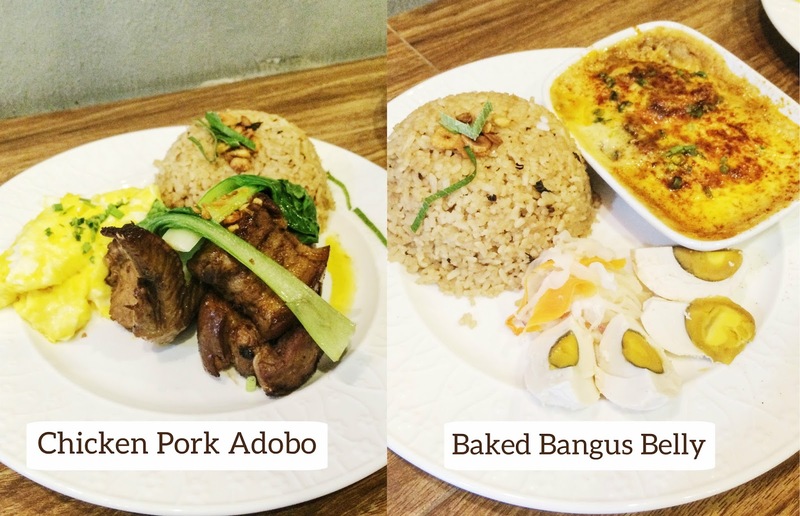 Ka Tunying's Cafe is located at 88 Visayas Avenue, Quezon City and opens Mondays-Fridays 7:00 AM - 10 PM. If you want to know their prices, follow me at Opensnap that you will see at the right side of my blog or you can just click here. Download this mobile app on iTunes or Google Play. Don't worry because it's free and you can also upload your own photos of food and restaurant. I'm sure food lover will love to see it. To know more about reviews of restaurants, please visit Openriceph. I want to thank them for inviting me to this Eat's A Date food tasting event. Looking forward for more series of food tasting. 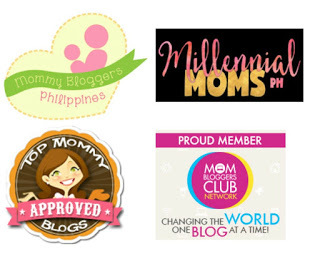 I am really happy to meet my fellow mommy bloggers. Aside from that, I'm giving away 4 all-day passes to Aquaria Waterpark Beach Resort at Calatagan Batangas. Just follow the instructions below. The winner will receive an email on Sunday. Goodluck and thank you for dropping by. I'd love to try the Pork Lechon Belly. My mom has been very persistent on this. She keeps on telling me that we try Ka Tunying's Cafe. It was featured kasi sa Kris TV before. Ihihi. My mom has been too pushy that we try this. She saw this being featured at Kris TV before. And looking at the photos, I would like to try the tinapasilog and the cucumber ginger iced tea. May cafe na din pala si Ka Tunying! 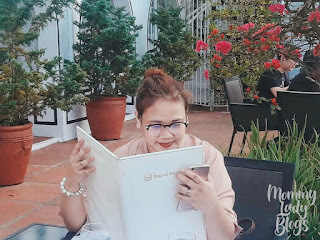 AT mukhang masasarap ang food! I would love to try this someday. The food looks delicious. Im a fan of Ka Tunying too. Wow, everything looks so good! Especially the smoothie! Omg everything looks delicious! Is it just me, or do all of the eggs look like they are smiley faces? lol! Mmmm, now I'm hungry. Hey, that coffee shop looks nice. I wanted to say something about the tables and chairs, but the photos you posted of food, they look enticing for me. VERY enticing. 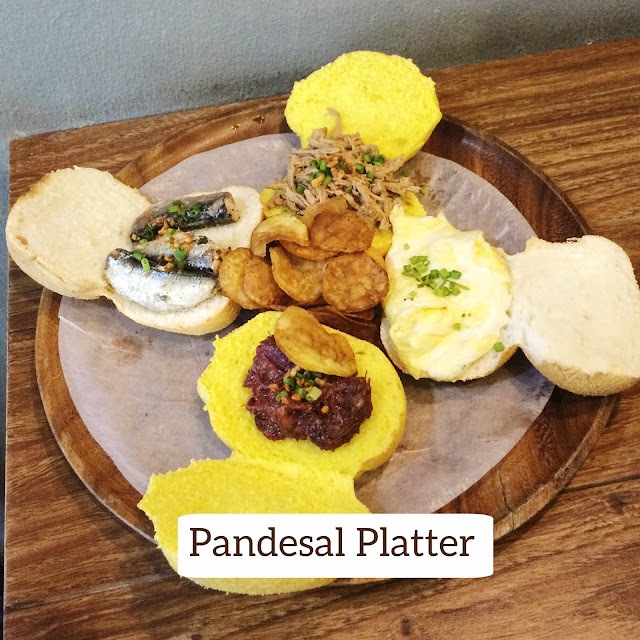 Pandesal platter looks appetizing. I want to try that. Ooh all the dishes look delicious!! The smoothies look amazing too!! I wish we had places like this where I live in the UK, I'd eat out more often! I love the pictures of the food, everything looks inviting. I wish there was one that is closer to me. The food seem so delish!!! Omg. I wanna try!! Wow!! I think I would definitely love this place!! Love all your shots here! Food looks so good!!! 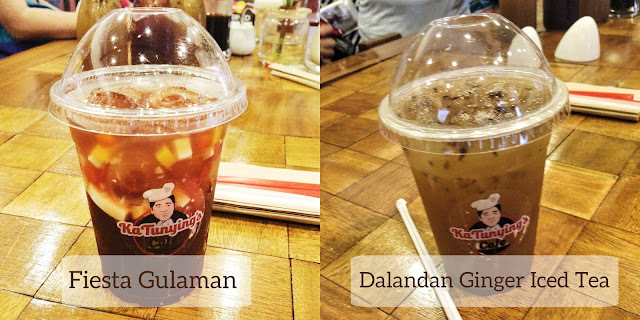 I live in Quezon City so I'll have to check this place out soon :) Thanks for sharing! It's interesting that they have a variety of choices for rice meals and cold drinks. I'm not a bread person kse and I do not drink coffee but I'm a rice fanatic! I'm really curious with the baked bangus belly. We passed through this yesterday and I was quite curious if it's worth a shot, although I already watched it on KrisTV. Why do I always have to see food posts in the middle of the night? Huhu. Now I'm totally hungry. By the way, I'm curious about that naima's smoothie.. it looks tempting. 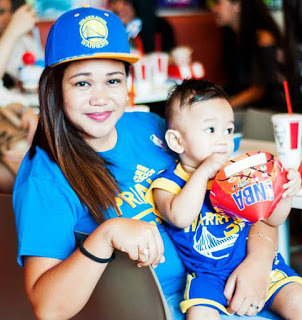 Wow, mukhang masasarap ang food ha! Lalo na ang Tapsi. I first heard of this place on the news...nung nabaril sha ng madaling araw. Wow! 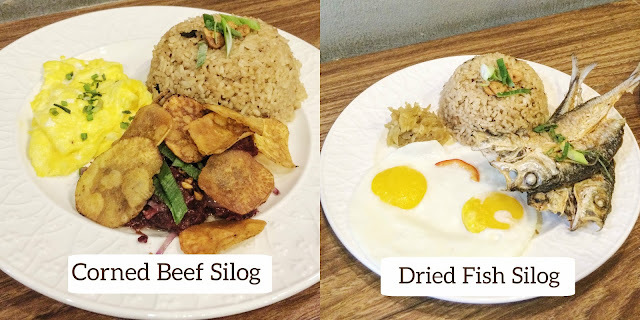 Pinoy food taken to a whole new level! Love how this restaurant actually stick to the Pinoy culture than going with the trending rustic cafe styles. We'll definitely try this one out when we pass by the area. I'm sure my dad will love the food here as he is maka-Pinoy. 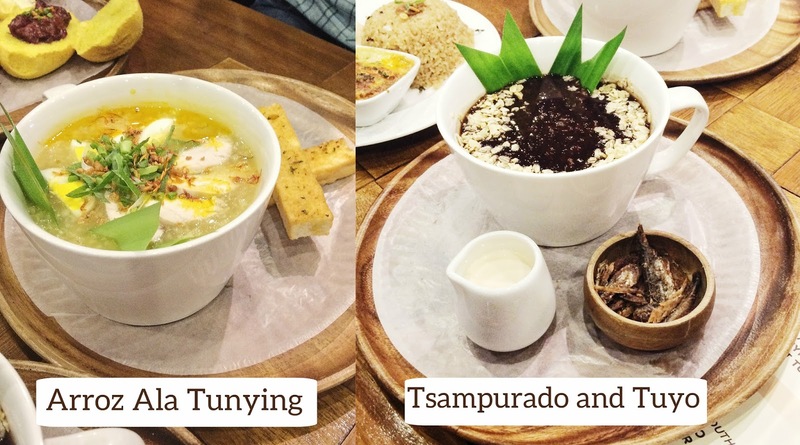 Filipino comfort food for the win! And congrats to the winner of your giveaway! Ang galing, entrepreneur din pala si Ka Tunying. Curious about the Naimas Smoothie -- I wonder what's in it? I already received an invitation from openrice but I had a prior engagement so I had to decline. But seeing this, I would really love to try their dishes. Looked so dang appetizing! I love how they decorate their platter. Food and drinks look good! I can't wait to visit the cafe. I've been to ka Tunying's twice already and they never disappoint each time.